New unique daylight ranch townhome at Country Crossing. Stand-alone on a double lot w/3 car garage. 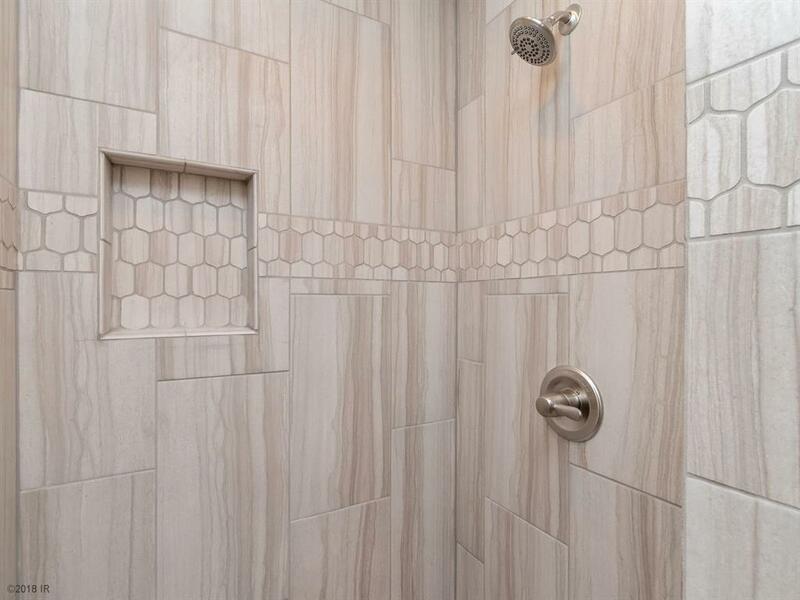 Master BR w/ tile shower, walk-in closet and laundry w/ additional closet space. Study on main w/ closet could be a BR & opens to a 3/4 BA. 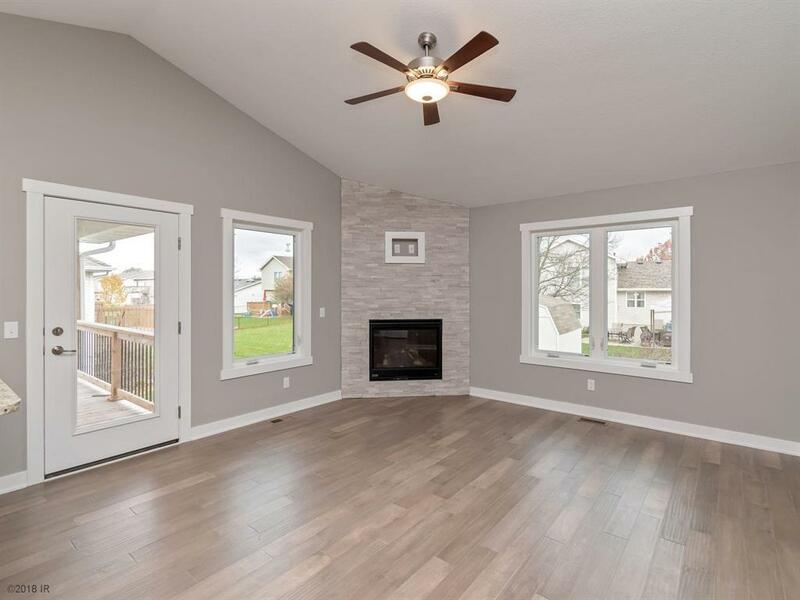 Hardwood floors, granite tops, pantry & vaulted kit, dining area and great room w/ direct vent gas fireplace. Entertain on the 12' X 16' covered deck with steps down. Lower level has a wet bar w/ room for a full refrigerator, game table area and rec room w/ optional second fireplace. 11'8" X 15'8" bedroom w/ roomy walk in closet. Linen closet and full bath on this level along w/ lots of daylight. The unfinished area offers tons of storage. 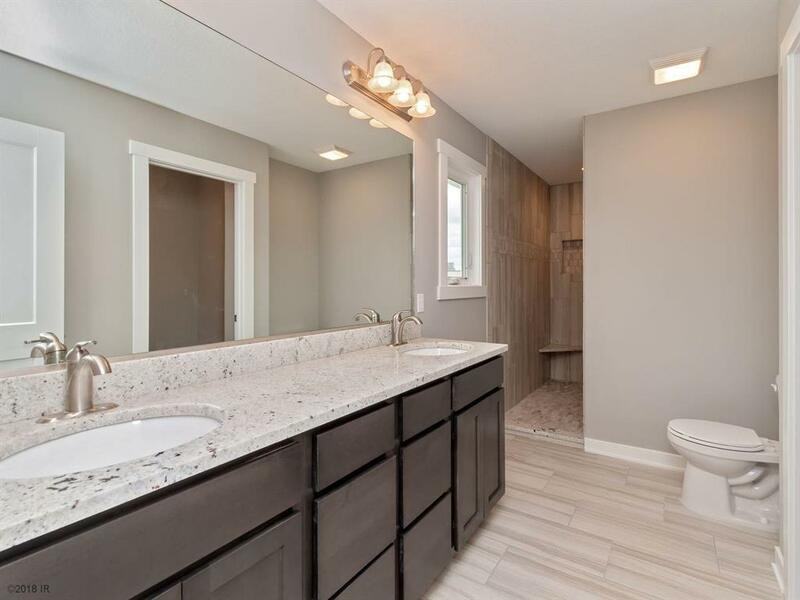 A Quiet community w/ only townhome traffic and just a couple of lots left. 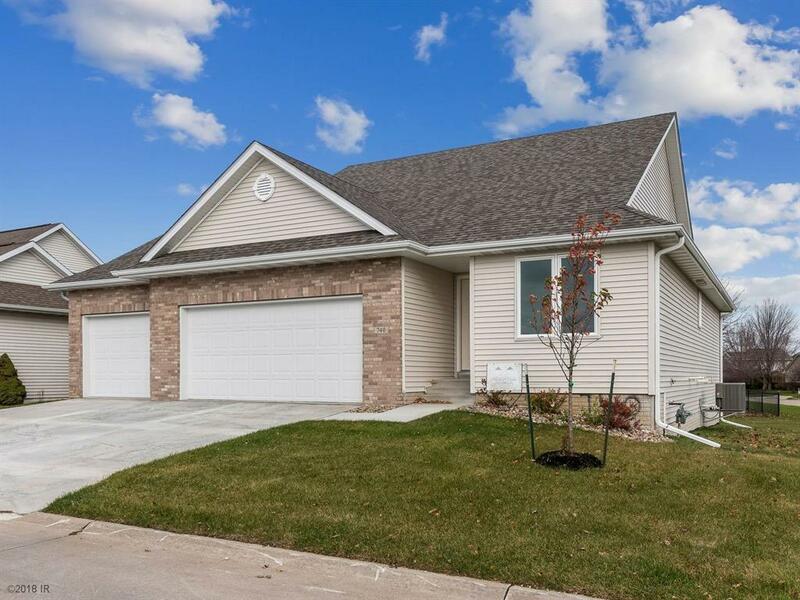 Close to all Ankeny has to offer and minutes to downtown Des Moines.